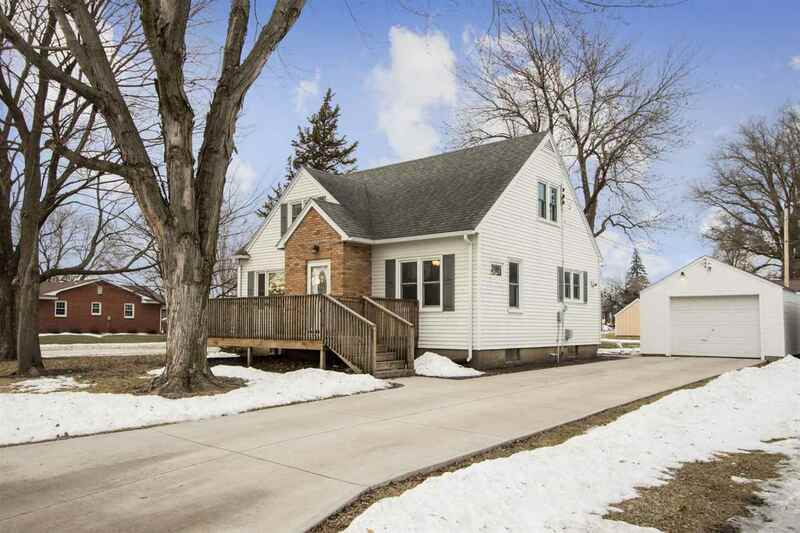 CHARMING 1 1/2 story on a large corner lot with mature trees. 2 bedrooms on upper level (+ bonus room no closet) & a bedroom on the main (no closet). Beautiful hardwood floors, updated baths & Kitchen. Arched doorways and great built ins!! TONS of updates!! NEW 93% efficient furnace & A/C 2011 w/Wi-fi Thermostat, Water heater 2016, New 200 amp electrical service, New gutters/guards & downspouts, New Driveway, New Patio (20x 20) New garage opener, New entry doors, New Shed, New front window, lights.